This is the time you make Tony a pit stop by your desk to relieve you from your boredom by placing iron man floating action figure on it. 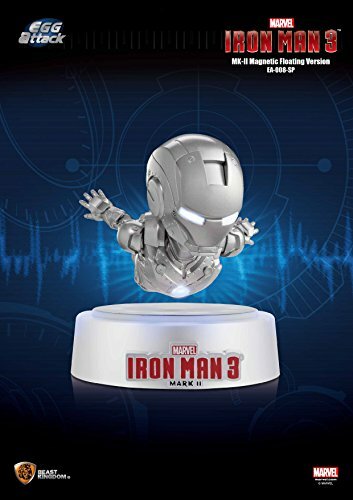 This iron man figure utilizes electromagnetic attraction and repulsion which creates a hovering effect. This makes the iron man figure to be flying. Try this today make your desk look extra cool.